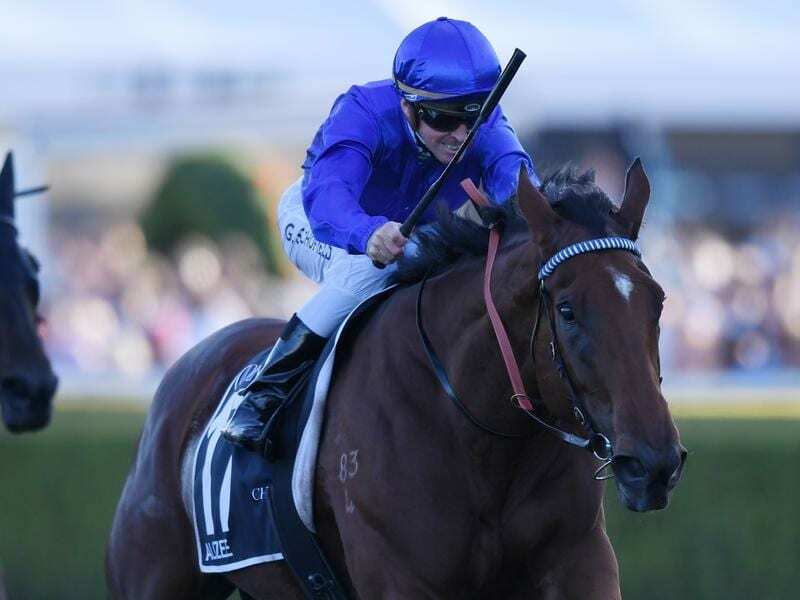 Group One winner Alizee will lead Godolphin’s charge towards the $5 million All-Star Mile. Godolphin trainer James Cummings has the inaugural $5 million All-Star Mile at Flemington on his radar for dual Group One winner Alizee. Alizee has not raced since winning the Group One Queen Of The Turf Stakes at Randwick in April. The mare missed the spring while she served a three-month ban from racing after bleeding from both nostrils at trackwork in August. The four-year-old made a public racetrack return with an eye-catching barrier trial at Rosehill on Tuesday, finishing off strongly on the outside under her own steam to finish a close second in her 900m heat. “She let down really powerfully and was looking really good there,” Cummings told RSN927. Cummings indicated the All-Star Mile was on the radar for Alizee during the autumn, with the mare set to make a summer return. Ten of the 14 spots in the All-Star Mile (1600m) will be decided by the public through a vote, while there are also four wildcard spots for the race which will be run for the first time at Flemington on March 16. “I want to race the horse at the end of the month and then she’s capable of being second-up in a race like the Expressway Stakes. She will be well-suited at weight-for-age there,” Cummings said. The Group Two Expressway Stakes (1200m) is at Rosehill on February 2, three weeks before the Group One Futurity (1400m) at Caulfield. Alizee’s younger half-brother Tassort is the Golden Slipper favourite after the two-year-old colt raced to a stunning debut win at Rosehill last month. Cummings said Tassort might re-appear in the Group Two Silver Slipper Stakes at Rosehill on February 23.